Spoiler Alert: If you’re yet to read The Lord of the Rings, keep away! The scouring of the Shire is the penultimate act of The Lord of the Rings and in many ways, the irresistible rush of great heroic events and deeds notwithstanding, the most satisfying. No other chapter in the book (The Lord of the Rings, it must not be forgotten, is a single novel and not a trilogy) captures the essence of Tolkien’s typically English imagination. Tolkien, of all people, knew very well that a universally happy ending was, as in life so in literature, impossible. After all, the tragedy of Beowulf fell well within his area of scholarly expertise. A happy ending, the fall of evil at the hands of good, is achieved at a certain cost. It is a general misconception that the denouement of The Lord of the Rings is a perfectly happy one. Yes, Sam Gamgee restores the Shire to its former glory. What about Frodo? He finds it impossible to go back to his pre-war-of-the-ring life. He feels the pain of the long healed wound of the Ring Wraiths. In the end, he heads west, from the Grey Havens, with Gandalf and the remaining Elves of middle-earth. Happy Ending? A careful reading will reveal otherwise. The Elves use a peculiar phrase—“passing away”—to describe leaving the lands of the mortal inhabitants of middle-earth. 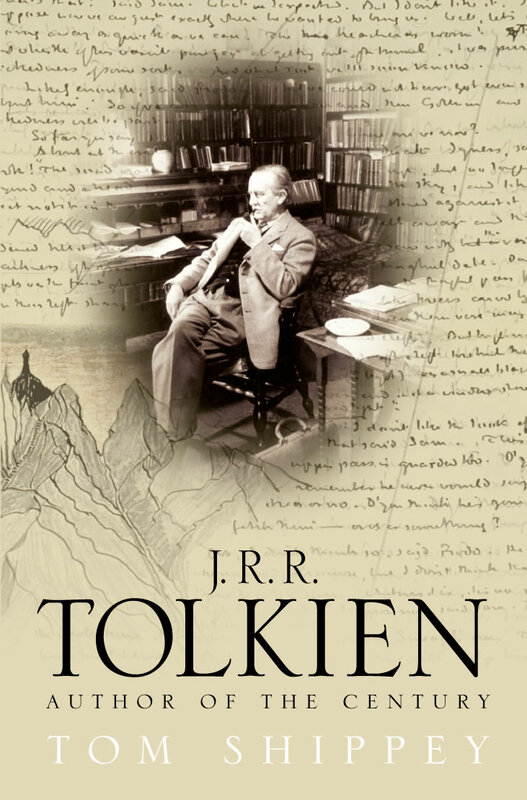 Professor Tom Shippey points out in his book, J. R. R. Tolkien: Author of the Century, that Tolkien was preoccupied with the concept of people going away to magical lands (variously called Færie, Land of the Elves etcetera). On returning, they find their own lands utterly changed—as if over the few days spent in Færie, so many years had passed by in the ‘real’ world. This gives the land of the elves an almost dreamscape like (surprisingly, Christopher Nolan’s Inception presents an exactly inverted tableau) quality: a world in which the passage of time is imperceptible. In other words, a place which erases personality by taking it away from a familiar space and, more crucially time, from which it derives its essence. Thus, though a greener land with a “swifter sunrise”, the image that Tolkien paints of the land of the elves is certainly a tragic one. This entry was posted in Books, Notes on Literature and tagged Beowulf, Christopher Nolan, Dreams, Inception, J. R. R. Tolkien, J. R. R. Tolkien: Author of the Century, The Lord of the Rings, Tom Shippey. Bookmark the permalink.